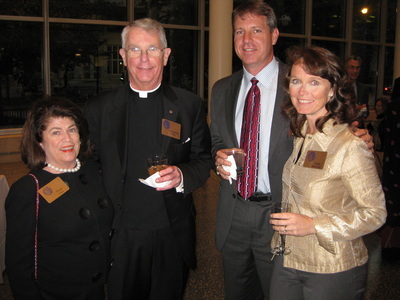 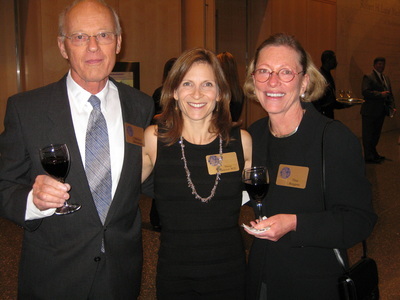 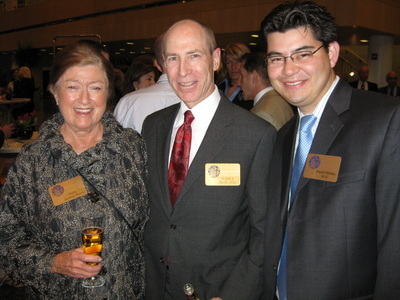 Our third Global Health Initiative Benefit Dinner was held on Thursday October 21, 2010 at the Robert H. Lurie Medical Research Center of Northwestern University. 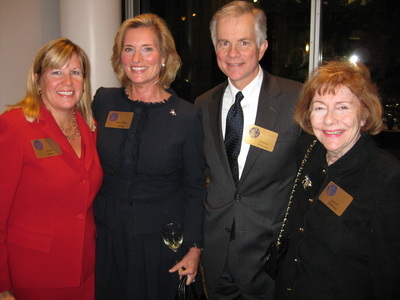 The evening was once again hosted by Bill Kurtis with guest faculty speaker Russell G. Robertson, M.D. 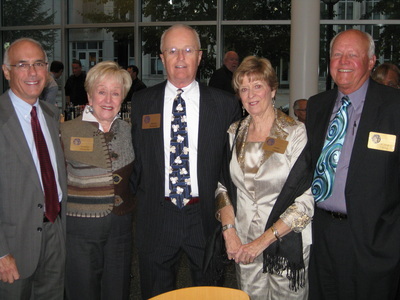 We are overwhelmed by the amazing support of all who attended this very enjoyable evening.